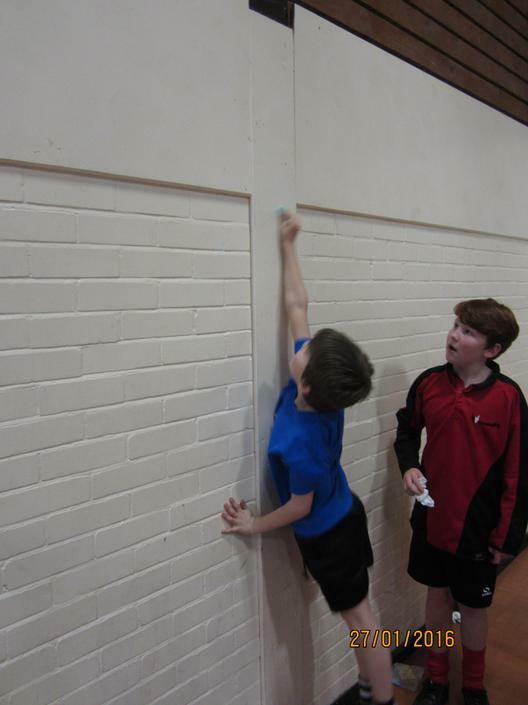 Mr Bunhejee took 10 Year 4’s to the Sports Hall Athletics at Wilsthorpe on Wednesday 27th January. 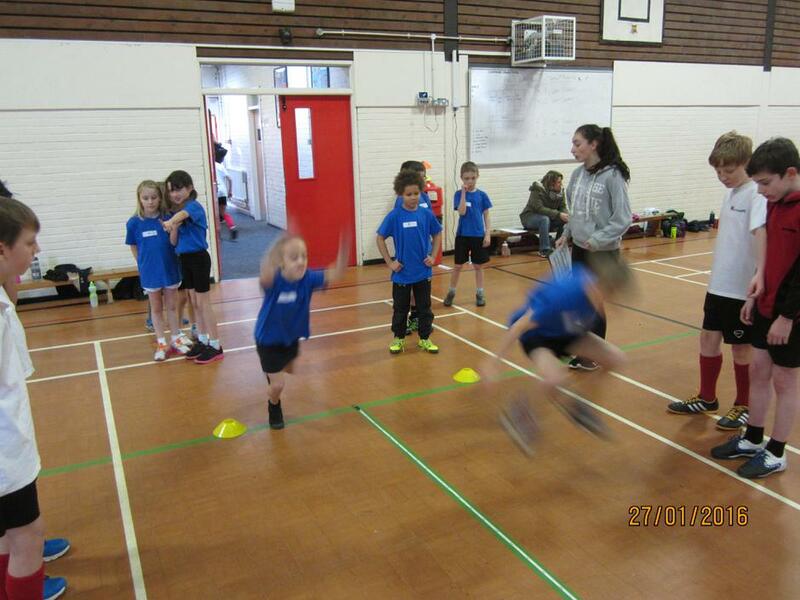 Ruben, Daniel, Lawrence, Callum Deo, Kairell, Paige D, Paige H, Megan, Mya and Ally all competed against 4 other schools in events including speed bounce, chest push, javelin, vertical jump, standing jump and sprint races. 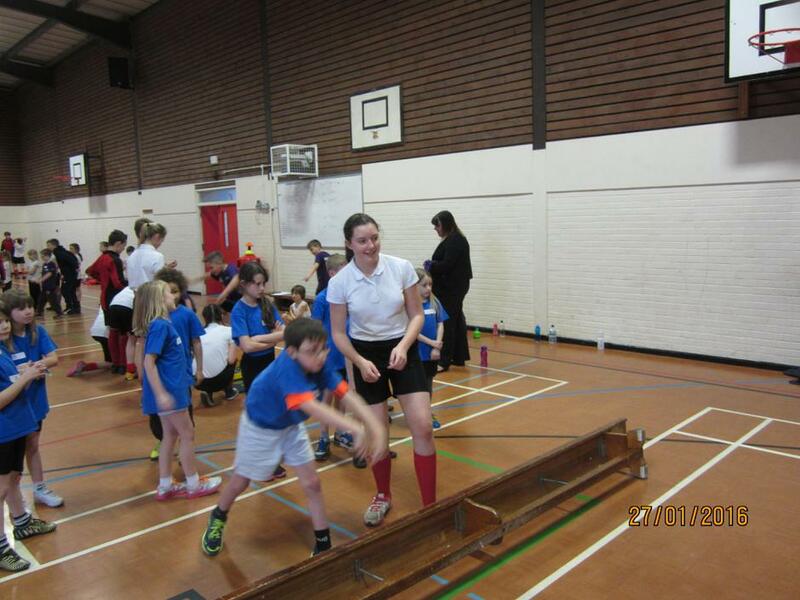 All of the children were fantastic and represented the school admirably. In the final count Longmoor finished 3rd in a very close competition.